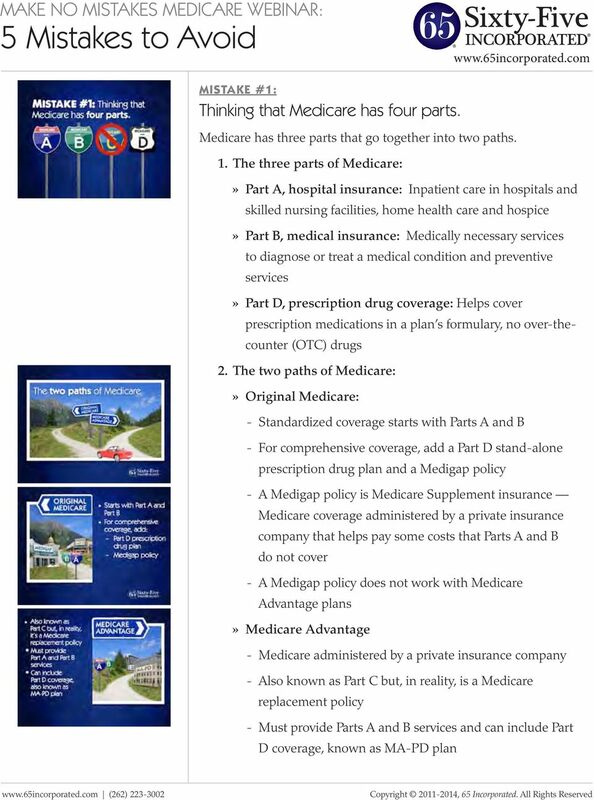 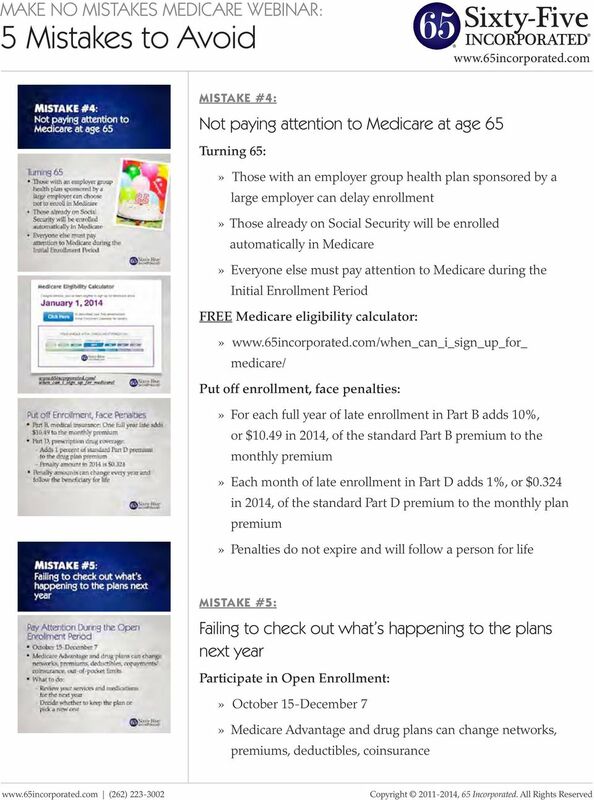 5 Mistakes to Avoid MAKE NO MISTAKES MEDICARE WEBINAR: Thinking that Medicare has four parts. 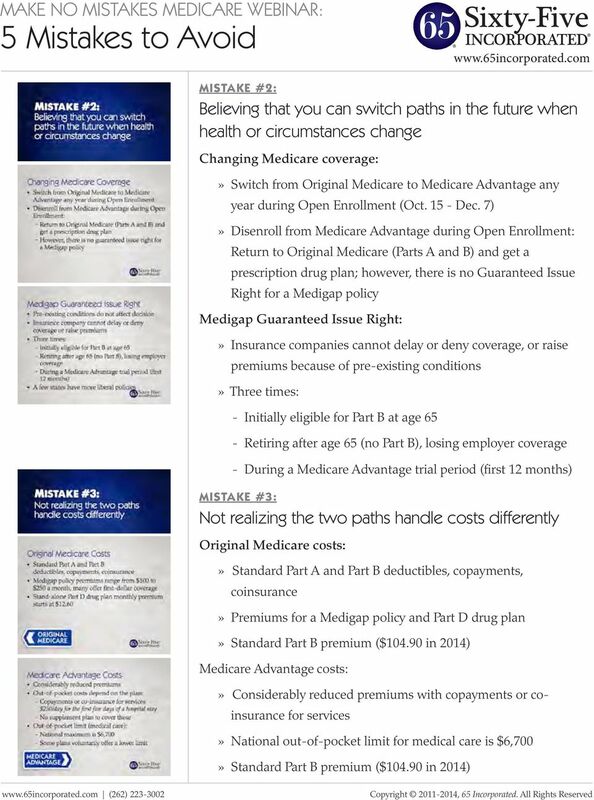 Download "5 Mistakes to Avoid MAKE NO MISTAKES MEDICARE WEBINAR: Thinking that Medicare has four parts. 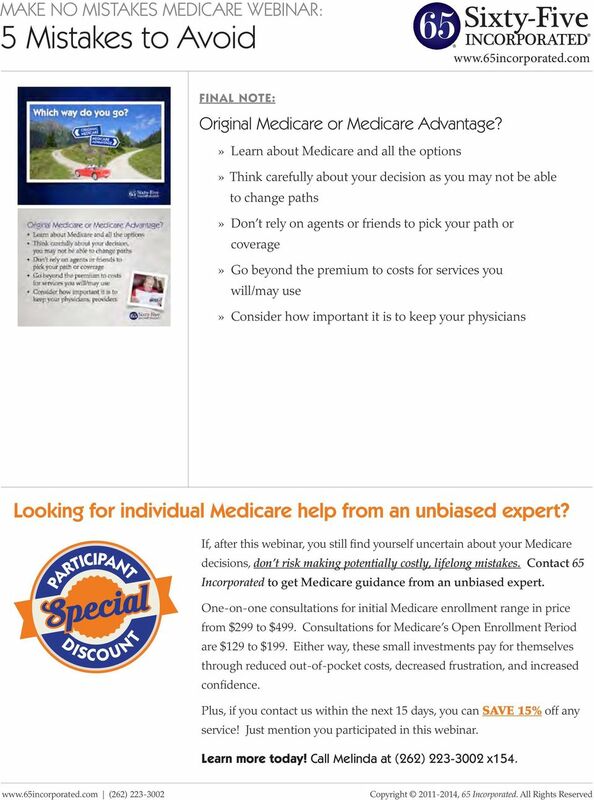 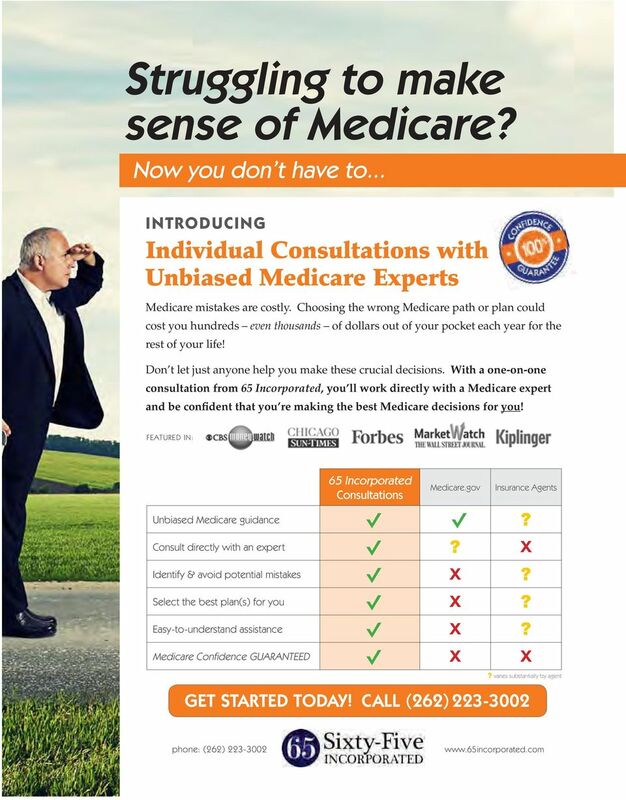 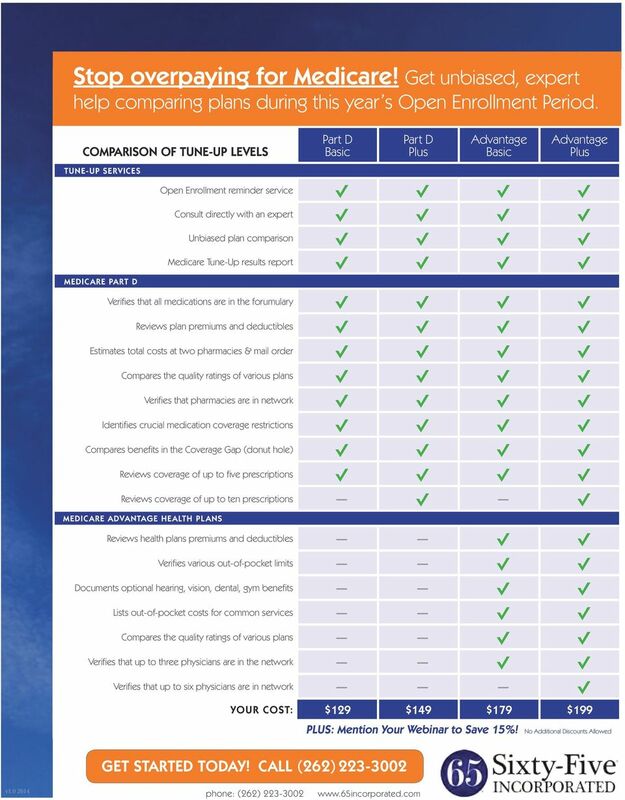 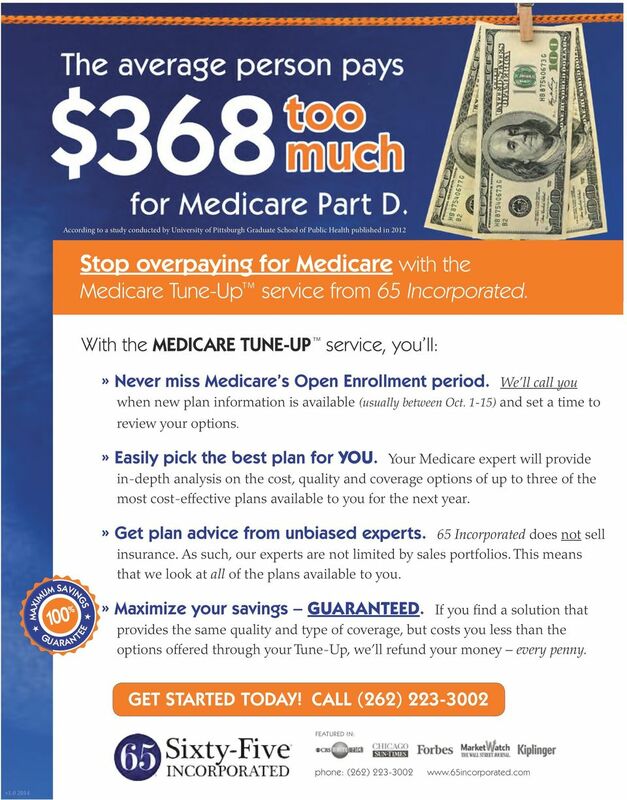 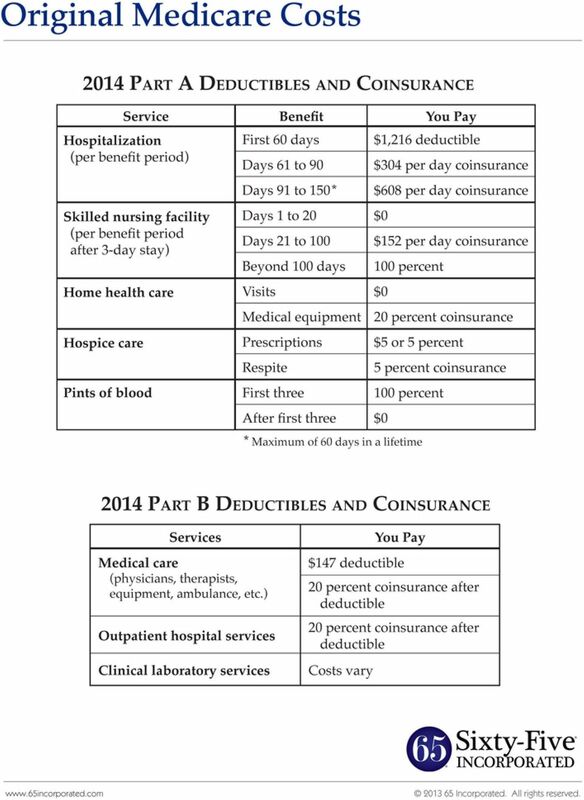 www.65incorporated.com"
Helping you choose the Medicare coverage that best meets your healthcare needs.